Crystal Haying is the Executive Director of The Libra Foundation. Ms. Haying was managing director at the Aspen Institute from 2016 to 2017, a principal at C2 Projects from 2010 to 2015, president and chief executive officer at the Blue Shield of California Foundation from 2004 to 2009 and senior advisor at the Marguerite Casey Foundation from 1997 to 2003. She was senior program officer at the Evelyn and Walter Haas Jr. Fund from 1995 to 1997, senior program officer at the California Wellness Foundation from 1992 to 1995, an associate director at the University of California, Los Angeles California Self-Help Center from 1990 to 1992 and program director at the Los Angeles Women’s Foundation from 1988 to 1990. 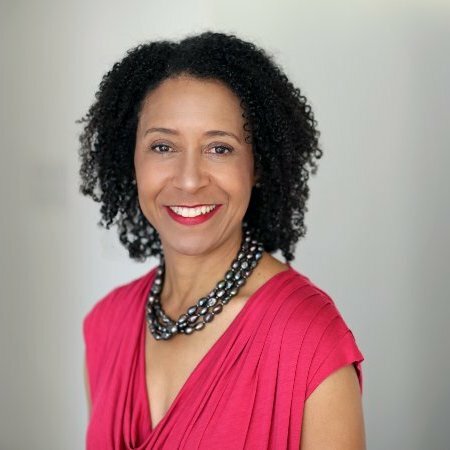 Hayling is a member of the OvaCure US Foundation Board,Women’s Foundation of California Board and the Center for Effective Philanthropy Board. She earned a Master of Business Administration degree from the Stanford University Graduate School of Business.